Snickers Rip Stop Shorts are lightweight and strong, ideal for wearing in summer without having to worry about rips or tears. 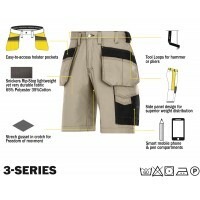 Snickers Rip Stop Shorts feature a range of pockets, as well as Snickers innovative Twisted Leg design that allows you to move freely with no restrictions. 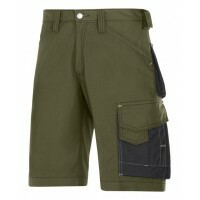 If you're looking to buy a pair of Snickers Rip Stop Shorts, look no further than Snickers Direct.